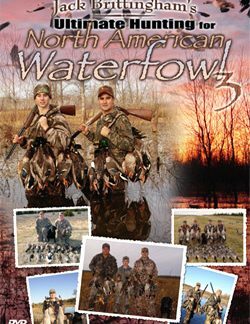 Jack Brittingham has taken more giant whitetail than any other hunter. 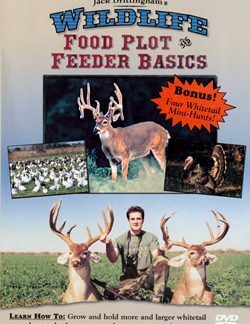 He attributes a great deal of his success to the establishment and managemnet of wildlife food plots on the ranches where he hunts. 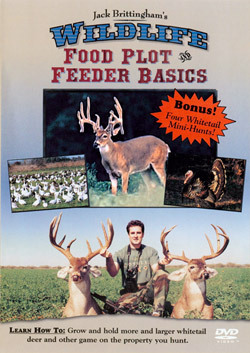 Here, in easy to understand, step-by-step form, are the secrets to his wildlife food plot success.